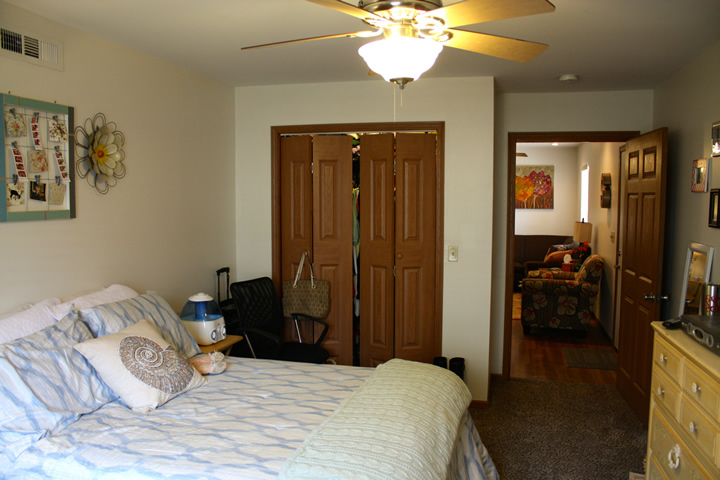 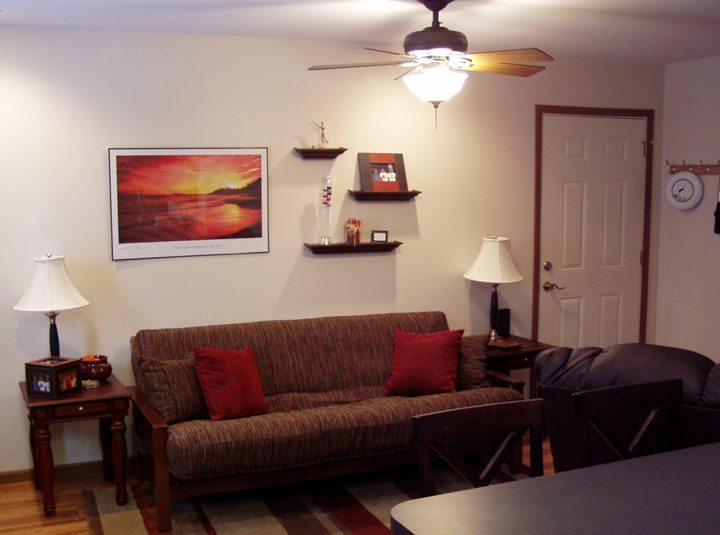 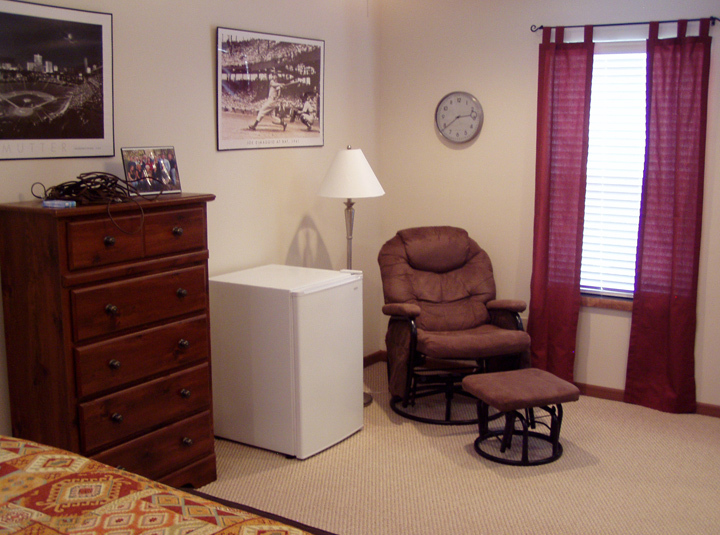 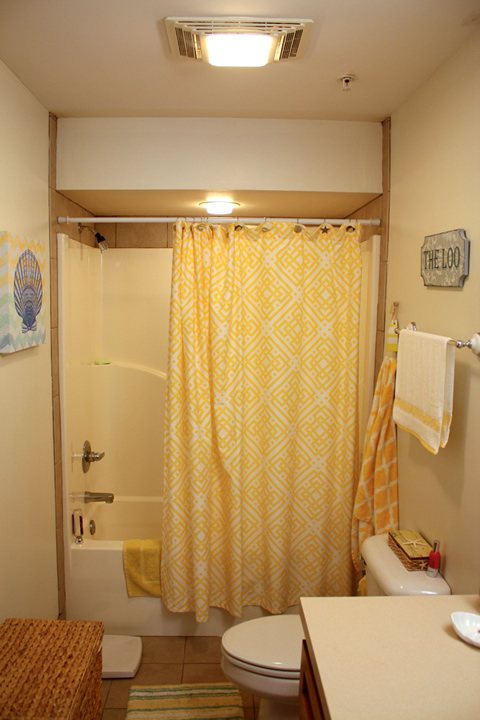 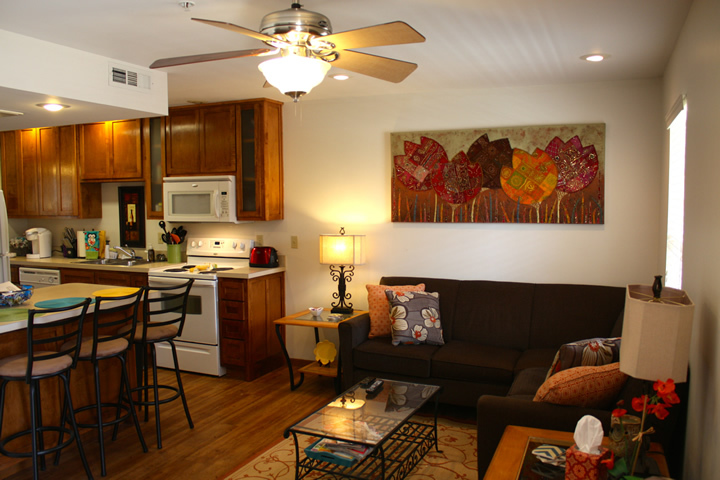 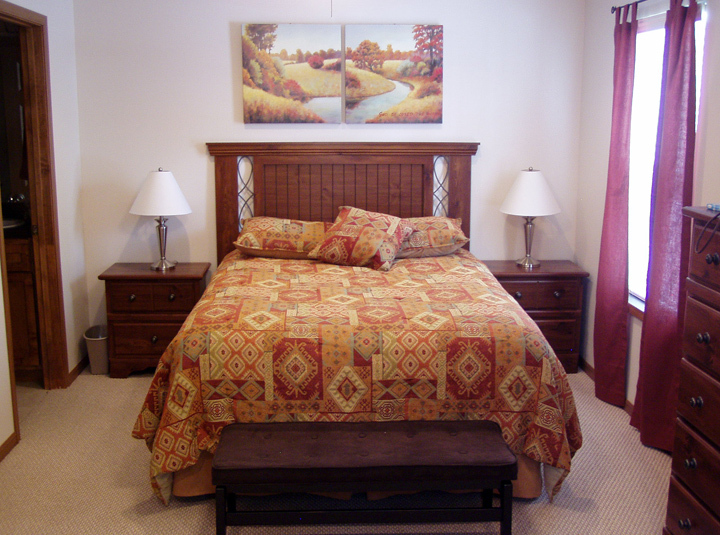 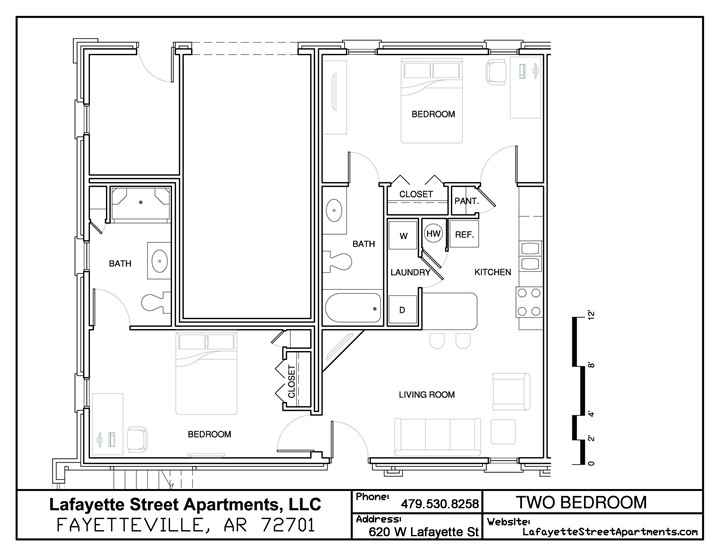 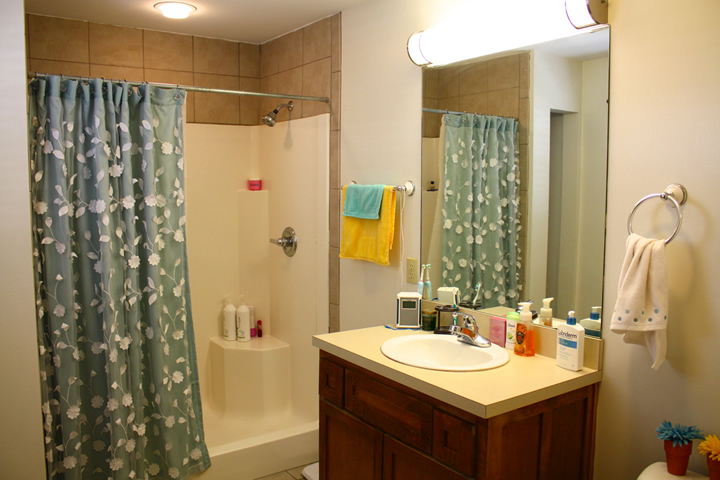 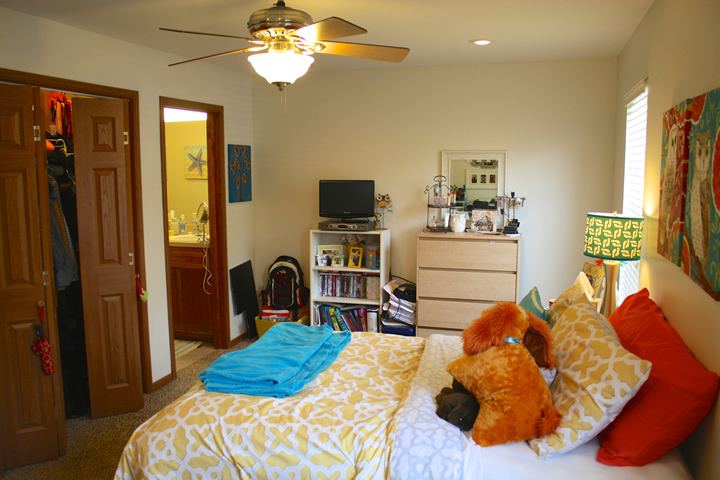 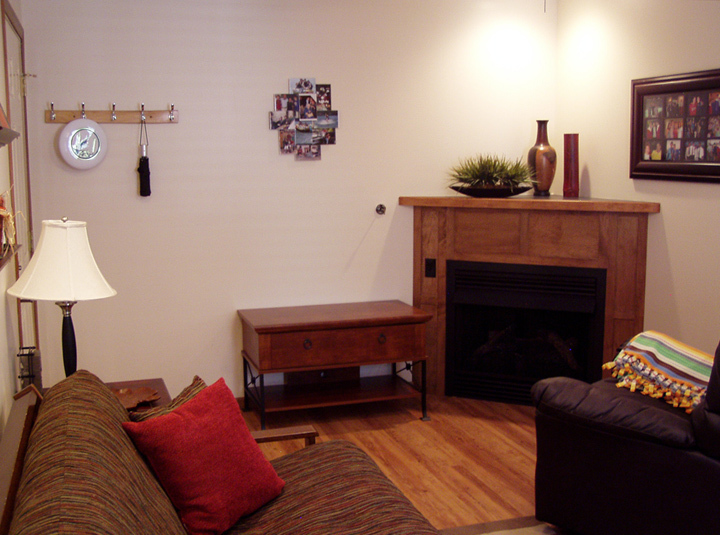 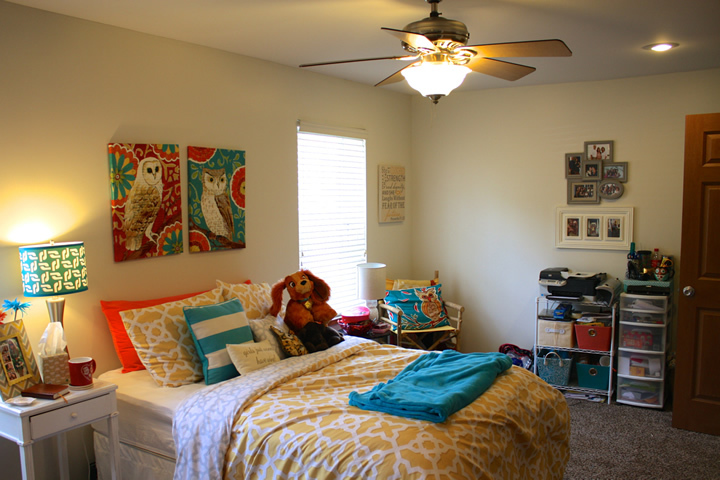 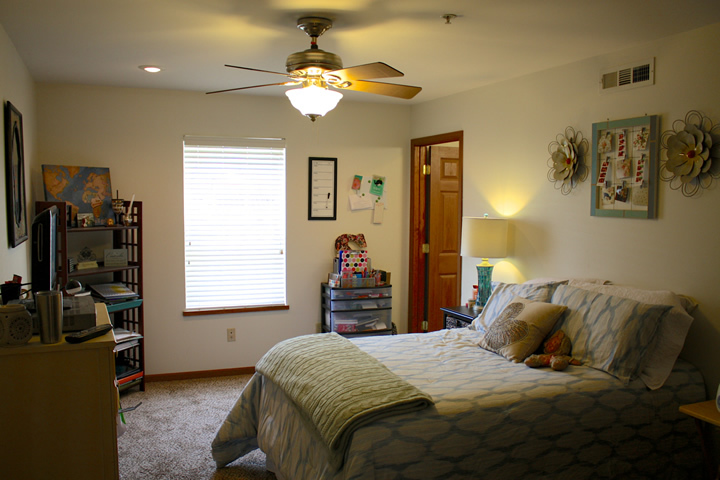 Affordable very comfortable Class A apartments in the University of Arkansas's U District. 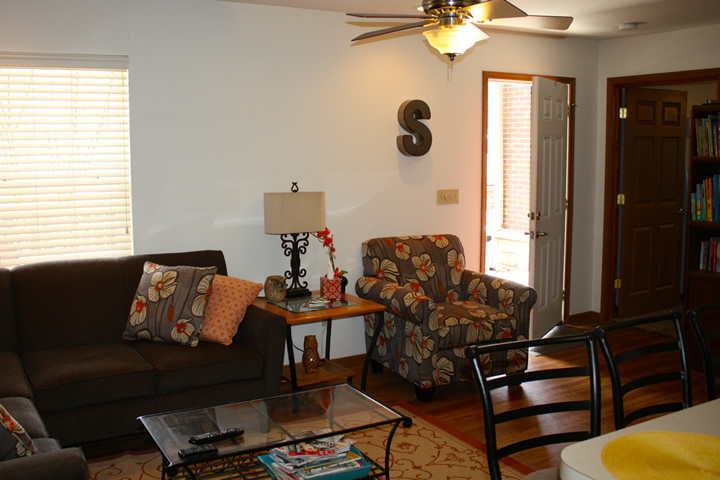 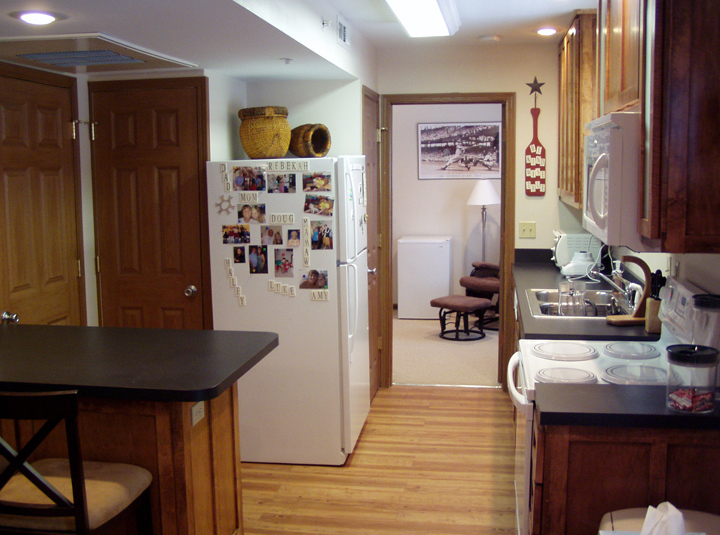 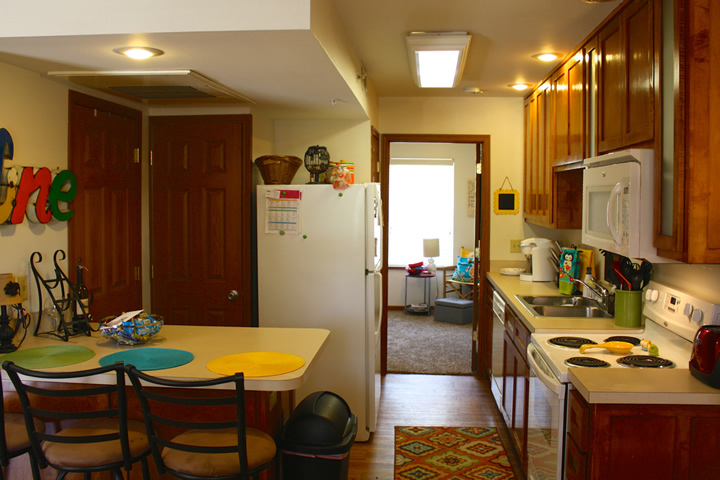 Pictured below are a 1-bdr apartment and a 2-bdr apartment, both with a layout graphic! 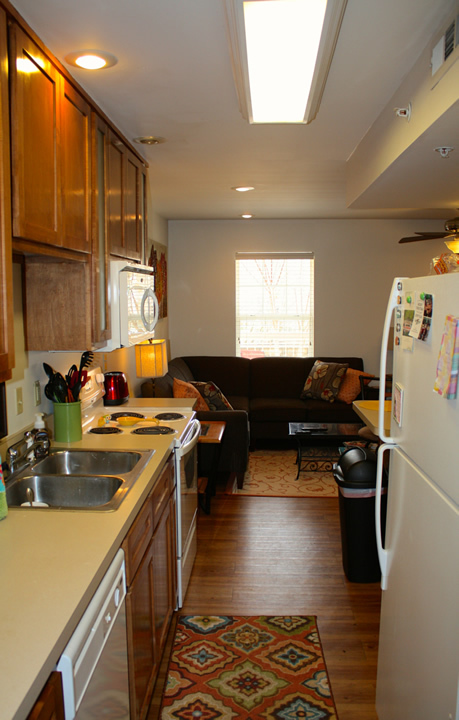 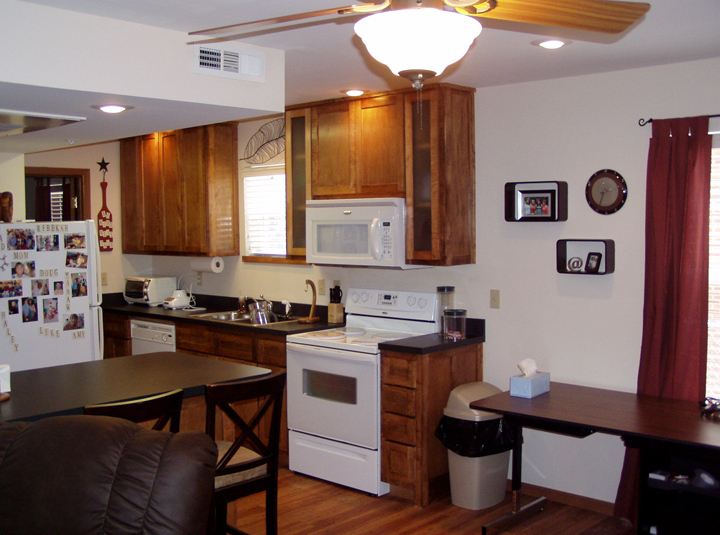 Apartments come with kitchen and laundry appliances.